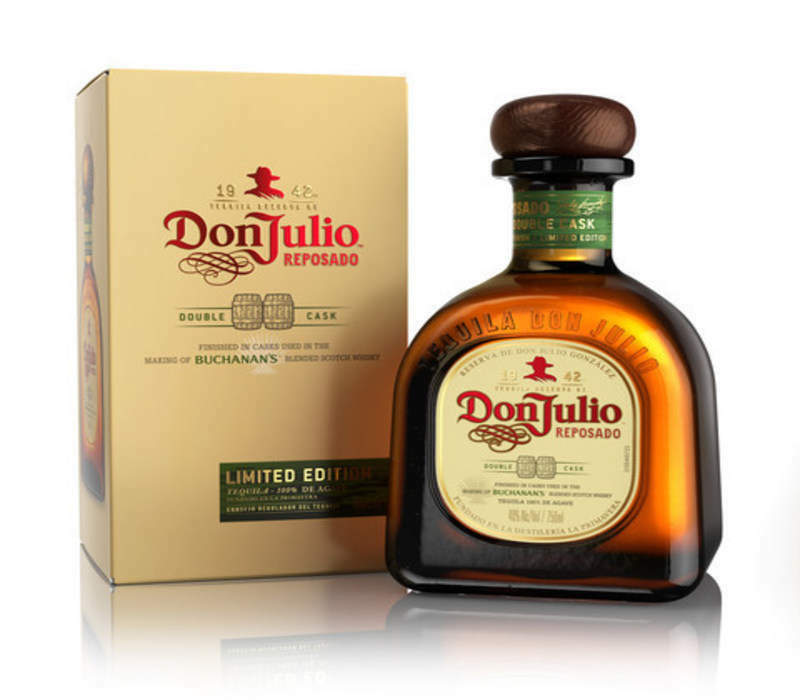 Tequila Don Julio Reposado, Double Cask. Credit: PRNewsfoto/Diageo. Diageo is investing £16m to reduce plastics used in beer packaging, by removing the plastic ring carriers and shrink wrap from beer multipacks. Multi-can packs will be replaced by sustainably sourced cardboard packs, which are recyclable and fully biodegradable, with individual cans also being fully recyclable, including the widget inside cans of Draught Guinness. New packaging will be in Ireland stores from August. Great Britain and other international markets will follow from mid-2020. Diageo exports beer to over 100 countries, including the US, Canada, continental Europe, Ukraine, Belarus, Turkey, China, Hong Kong, Japan, Korea, the Caribbean, South America, Israel, the Middle East, Australia, and New Zealand. Less than 5% of Diageo’s total packaging is currently plastic and the change is expected to annually reduce Diageo’s plastic usage by more than 400t, which is equivalent of globally removing 40 million 50cl plastic bottles. Diageo global head of Beer, Baileys and Smirnoff Mark Sandys said: “For 260 years, Guinness has played a vital role in the communities around us. "We already have one of the most sustainable breweries in the world at St James’s Gate, and we are now leading the way in sustainable packaging." “We already have one of the most sustainable breweries in the world at St James’s Gate, and we are now leading the way in sustainable packaging. Diageo chief sustainability officer and president, global supply and procurement David Cutter said: “Great packaging is essential for our products. Consumers expect our packs to look beautiful, be functional and sustainable. Last year, the company announced its targets for 2025 to ensure 100% of plastic use is widely recyclable or reusable/compostable, to achieve 40% average recycled content in plastic bottles and 100% by 2030, as well as to invest in circular economy opportunities and sustainable packaging breakthroughs. They also plan to increase collaboration with governments, peers and consumers to facilitate improved recycling. In December 2017, Diageo announced that it will phase out plastic straws and stirrers from its global offices, events, promotions, advertising and marketing. Last July, it also phased out single-use plastic bottles and other catering items from its offices and manufacturing sites.